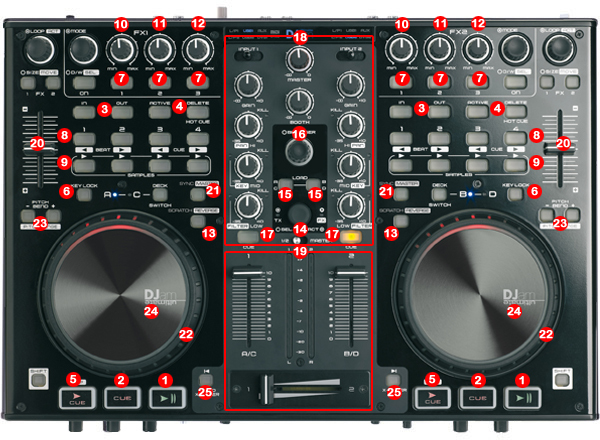 The system must to recognize your Audiophony DJam Ultimate as Audio and MIDI device before configuring in DJ ProMixer. ——————————————————————————————————————– IMPORTANT: Install the drivers provided for the manufacturer and check the configuration of this equivalent controller. 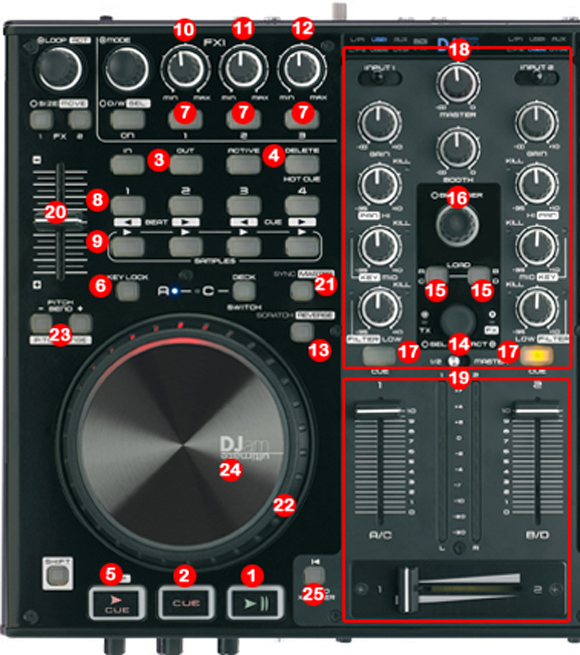 This entry was posted in Compatible Hardware and tagged Audio Sound Card, Audiophony DJam Ultimate, DJ ProMixer, MIDI Controller, MIDI Device, MIDI MAP by DJ ProMixer. Bookmark the permalink.